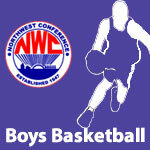 November 2013 – NWC-Sports.com | The Official Site of the Northwest Conference for nwc news, nwc scores and more. Delphos Jefferson swept the top three individual honors in all-conference selection voting by coaches at a meeting in Delphos on Monday. Jefferson senior, Ross Thompson, was voted Lineman of the Year in the NWC. 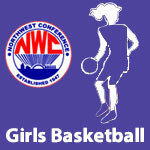 Thompson was selected as a first team all-conference player on both offense and defense after receiving second team honors as a junior. Jefferson senior running back, Zavier Buzard, was named the Back of the Year in the conference. 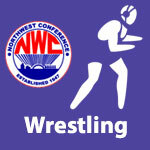 Bub Lindeman of Delphos Jefferson was selected as NWC Coach of the Year. 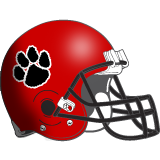 Delphos Jefferson is ranked in the Final Weekly AP Ohio High School Football Poll. 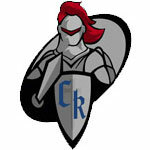 Delphos Jefferson is ranked 6th in Division VI in the final weekly AP State Football Poll. 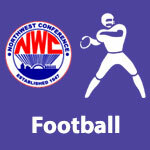 The final Football Weekly Computer Point Ratings were released and 3 NWC schools are ranked in the top 8 of their region and qualified for the playoffs.